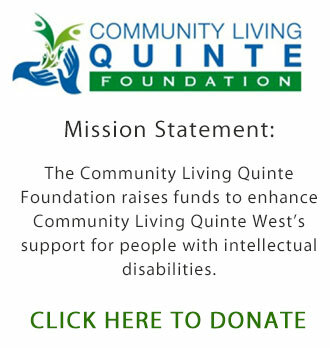 Community Living Quinte West Needs You! Here’s what your contribution will be as a Part Time Residential Counsellor with Community Living Quinte West. This position is for an enthusiastic person who is passionate about working with persons with disabilities. Communication and behaviour management skills are a must. Criminal Record Check and Vulnerable Sector completed within the last 6 months. Competency in computer use would be an asset.